BELLE FOURCHE, S.D. 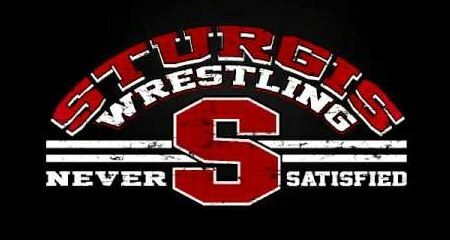 - The Sturgis wrestlers go the season started off with a bang last night with two large margin of victory wins over the Belle Fouche Broncs. The JV won 24-0 in their duals and the Varsity won 71-6. The Scoopers head to Mandan, North Dakota Friday for the Mandan Open.